Our extended stay pet friendly Residence Inn Charlotte Lake Norman hotel in Huntersville, NC is your choice for superior guest service! We are located right off of Interstate 77 and only minutes from Newell Rubbermaid, Ingersoll Rand and Huntersville Business Park. Nearby you will also find Northlake Mall and Birkdale Village where you can enjoy shopping and dining. Our guest room suites provide you with free Wi-Fi, work desk, full kitchen and separate living area to make it just like home. All guests can enjoy our outdoor pool, onsite fitness center and free hot breakfast daily. 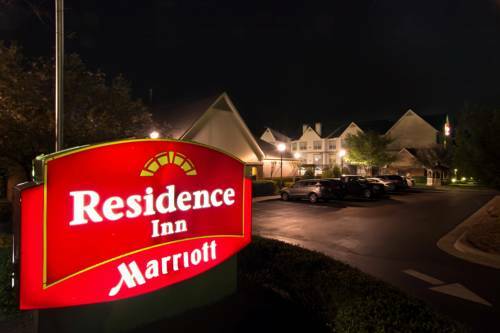 On Monday, Tuesday and Wednesday evenings you can join us for the Residence Inn The Mix that includes a variety of cold beverages and light snacks. Each night offers something different. We look forward to welcoming you to your home away from home.